Back to Back! Ichi and Rukia so nice together. Thanx! Cute! Thanks very much for sharing! 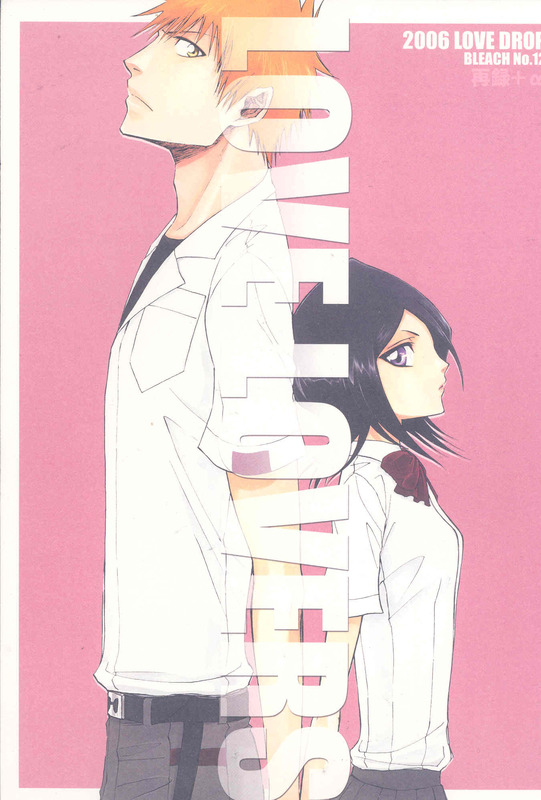 I'm not a fan of IchiRuki, but this is cute. cool scan thanks for sharing here ;) !